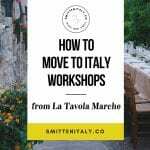 How to Move to Italy with La Tavola Marche - Smitten Italy + Co. 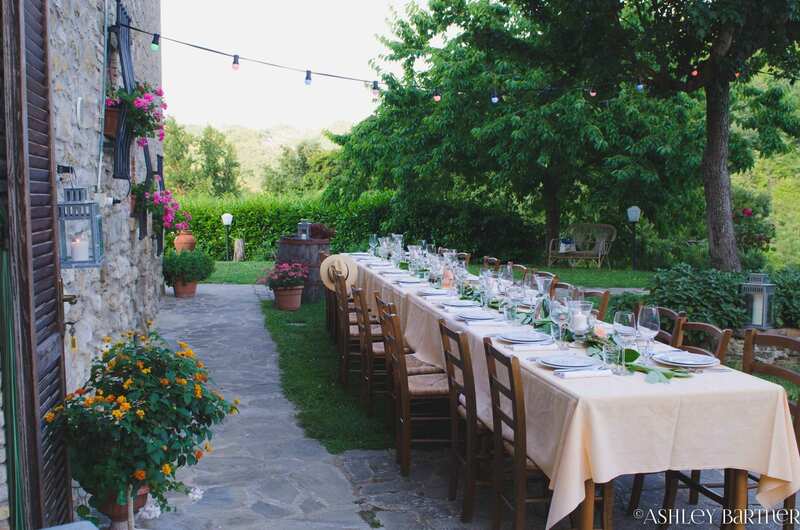 If you are an Italy addict like I am, you probably are familiar with Jason & Ashley from La Tavola Marche Farm, Inn & Cooking School. 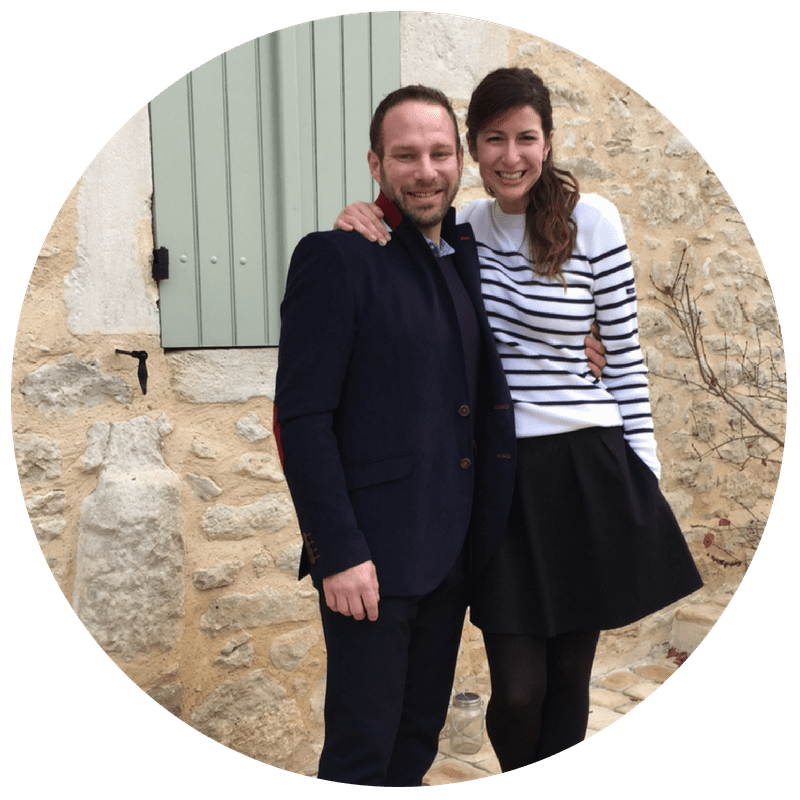 For years I have followed these two on social media as they have built their business helping people experience la dolce vita at their stone farmhouse with holiday apartments and small group cooking classes in the stunning countryside of Le Marche. Is it just me, or do they make it look effortless when you see Ashley's dreamy photos on Instagram? After spending some time with them at their Inn last year, I appreciate what they've created even more! These are two of the hardest working people I know, and they have created this amazing small business from the ground up. 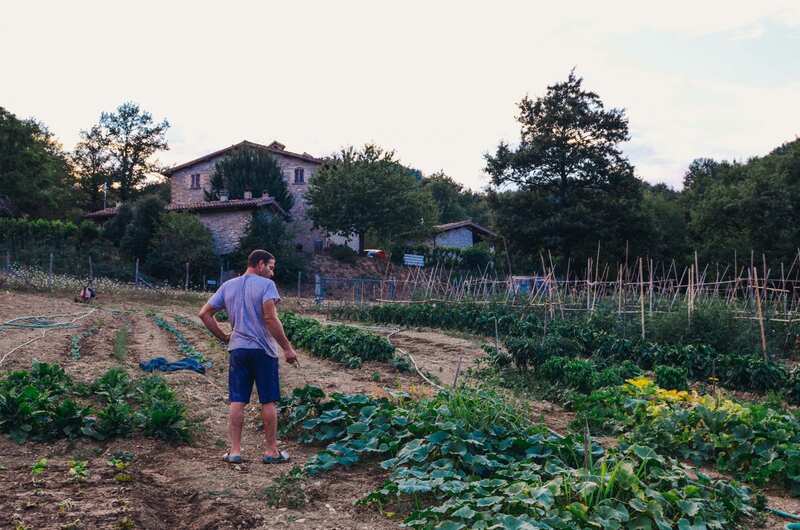 Their passion for Italy and their local community in rural Le Marche is contagious, and they freely share a taste of their life with everyone who walks through their doors. La Tavola Marche is rustic and beautiful. I'd use the word dreamy, even. 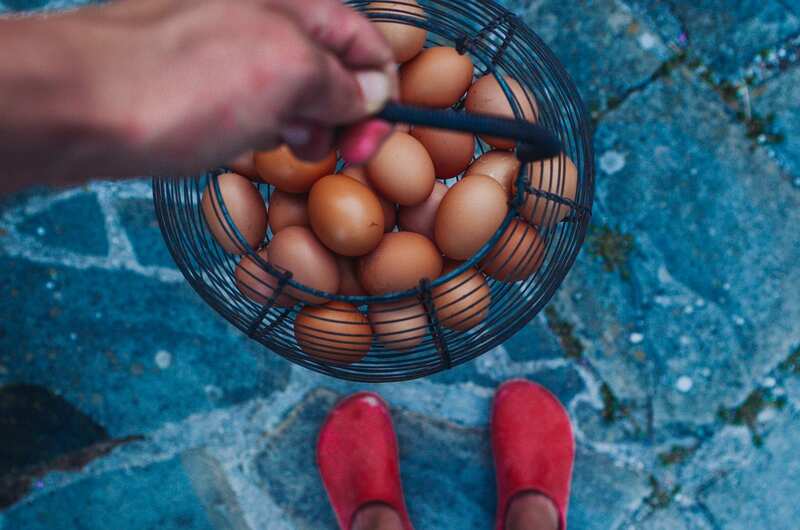 But it's not just about the 300 year old stone farmhouse, the detailed & delicious cooking classes, or even the adorable hens trotting around the yard. It is very special because of Jason & Ashley. 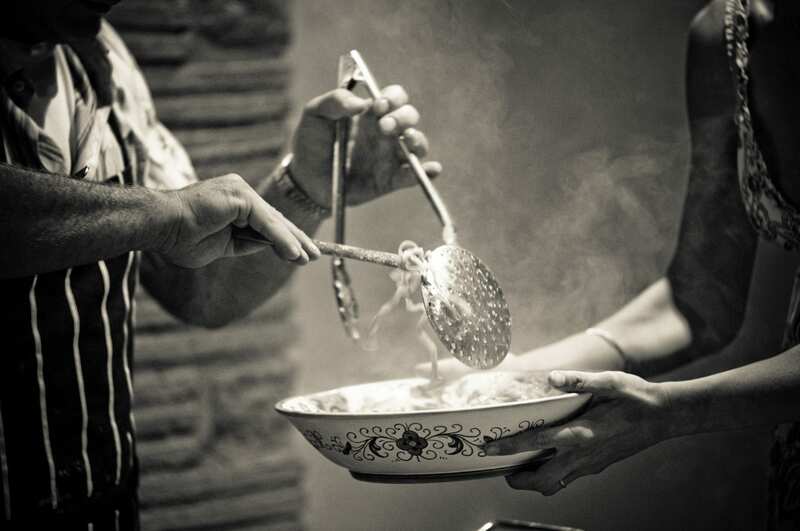 La Tavola Marche is all about experiencing Italy and they not only live that, they share that with others effortlessly. And so, it is a natural extension of what they already share- for them to offer Move to Italy Workshops for those of us that are "dream-drunk", as Ashley affectionately says. 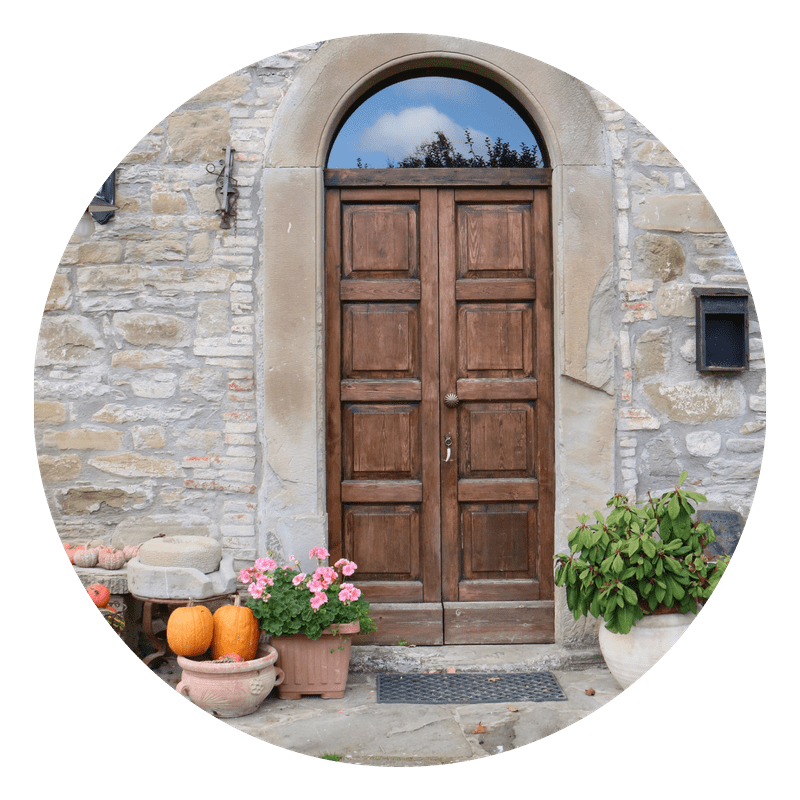 Our door is open & welcoming our guests for to our Move to Italy & Start a Business Workshop! 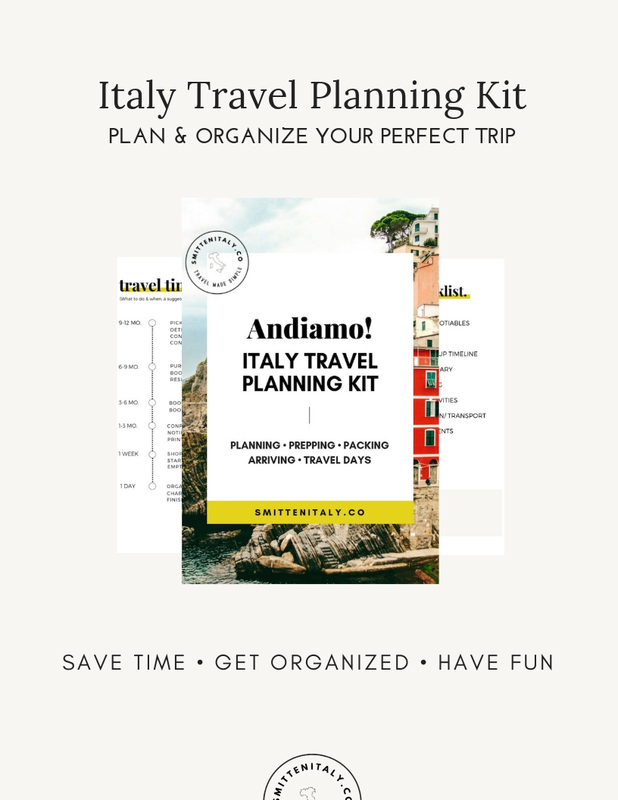 Join us in November for the last workshop in 2018 for your roadmap to moving to Italy! After years of getting asked for advice on how to move to Italy, Jason and Ashley have started offering something new & unique this year. 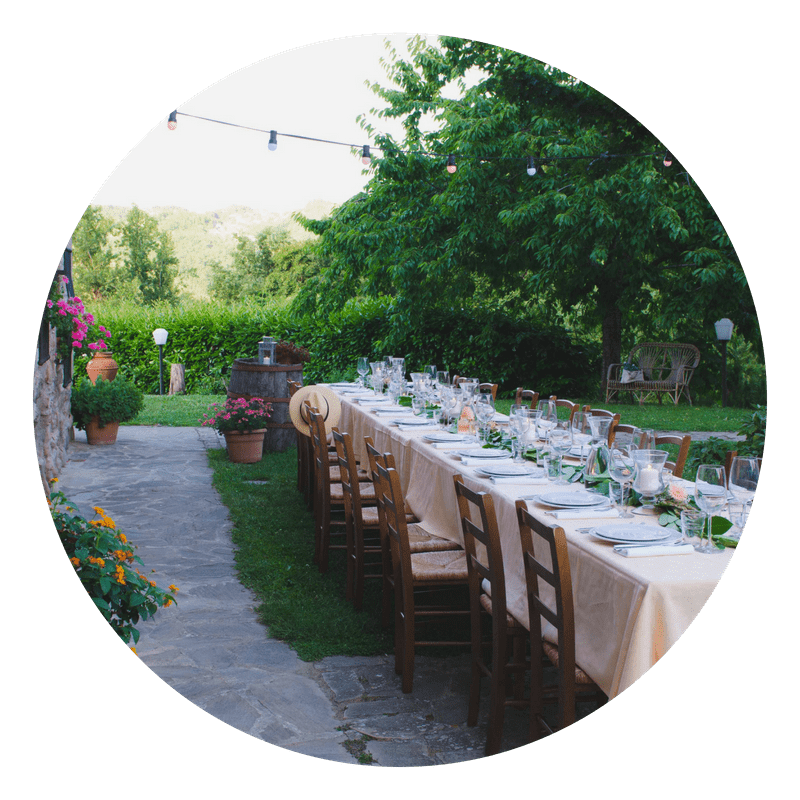 They've created several "Move to Italy" workshops to share their wisdom and insight, mixed with a reality check and tons of practical information. Quite brilliant, I think. 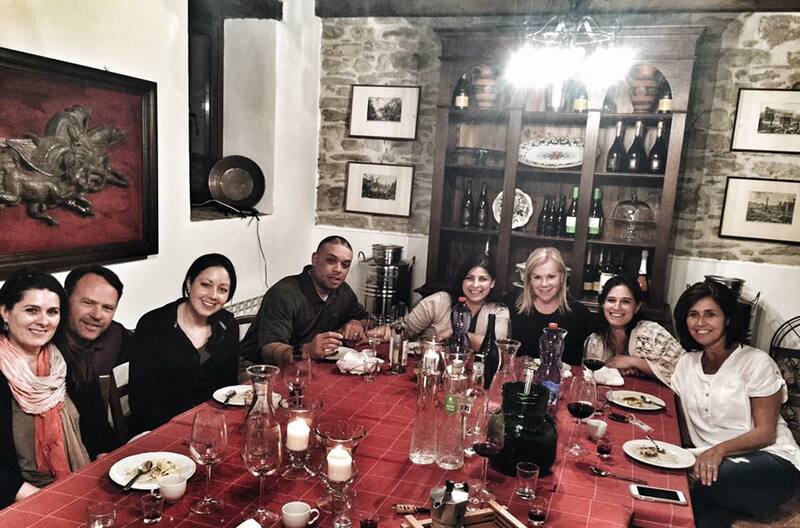 They have lived in Le Marche for over 10 years now, and have deep roots in their community. 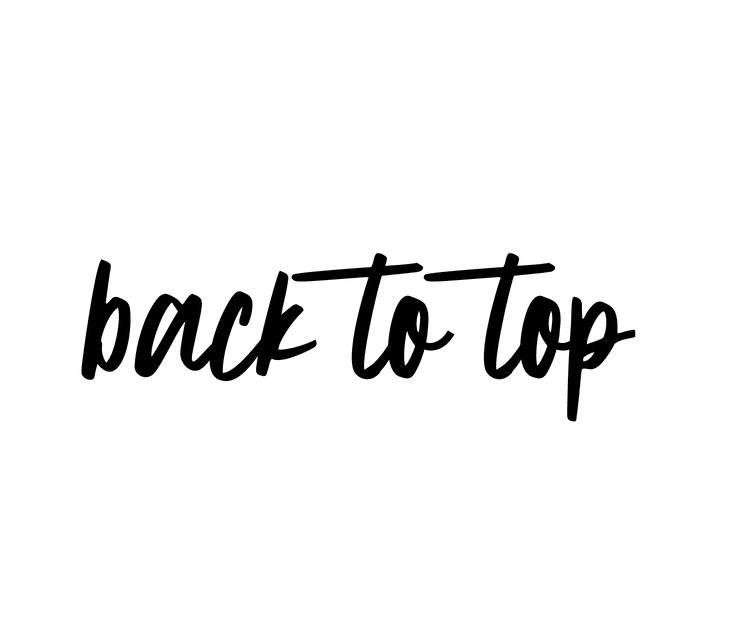 Living (and flourishing!) 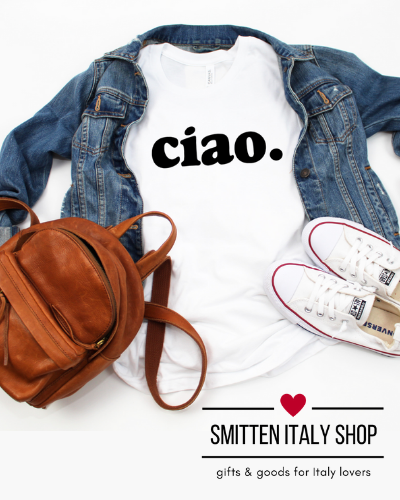 through the highs and lows of not only being new in a foreign country, but starting a small business from scratch in Italy (which is no small feat!) makes them the perfect mentors. 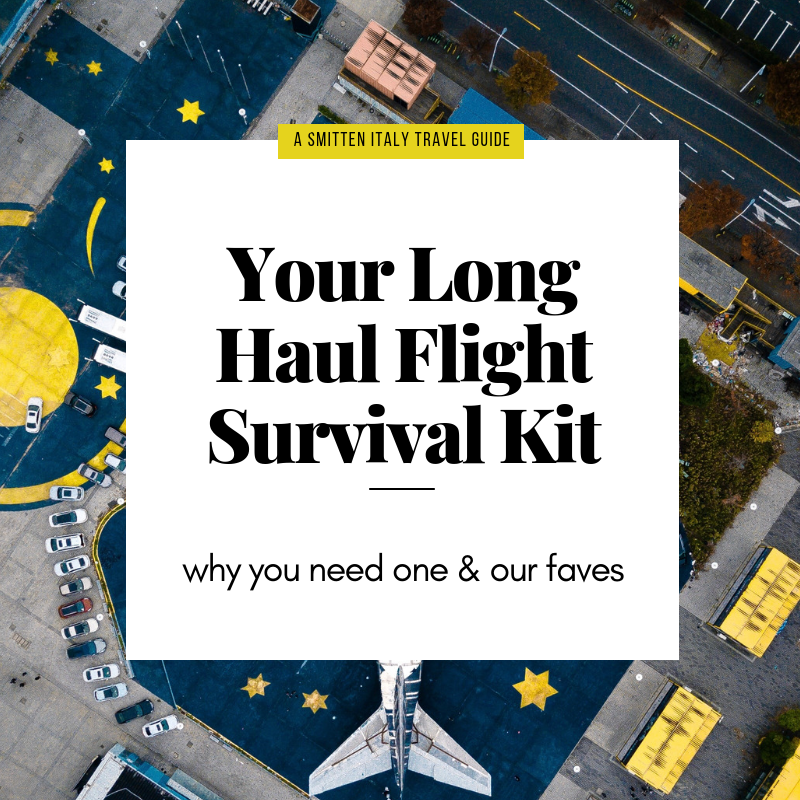 Who better than to walk you through the steps and red tape you need to do this yourself? I can't think of a better team than Jason & Ashley to impart their wisdom, a strong dose of reality & some hand-holding with prospective ex-pats & small business owners. 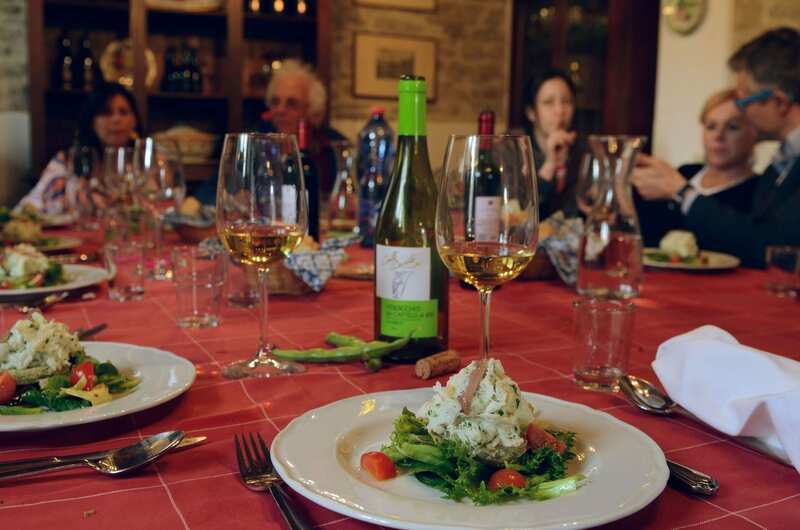 Dreaming of creating your own piece of Italian Heaven? Here's the low-down on the workshops and the differences between them. If you are contemplating retiring in Italy or buying a holiday home- this 3 night/4 day workshop is perfect for you. They have thought of everything- from helping you get your codice fiscale- (the Italian tax code- a stumbling block to many because of the red tape involved) to covering property hunting, health care and taxes. This workshop is sure to be inspiring, informative and delicious. 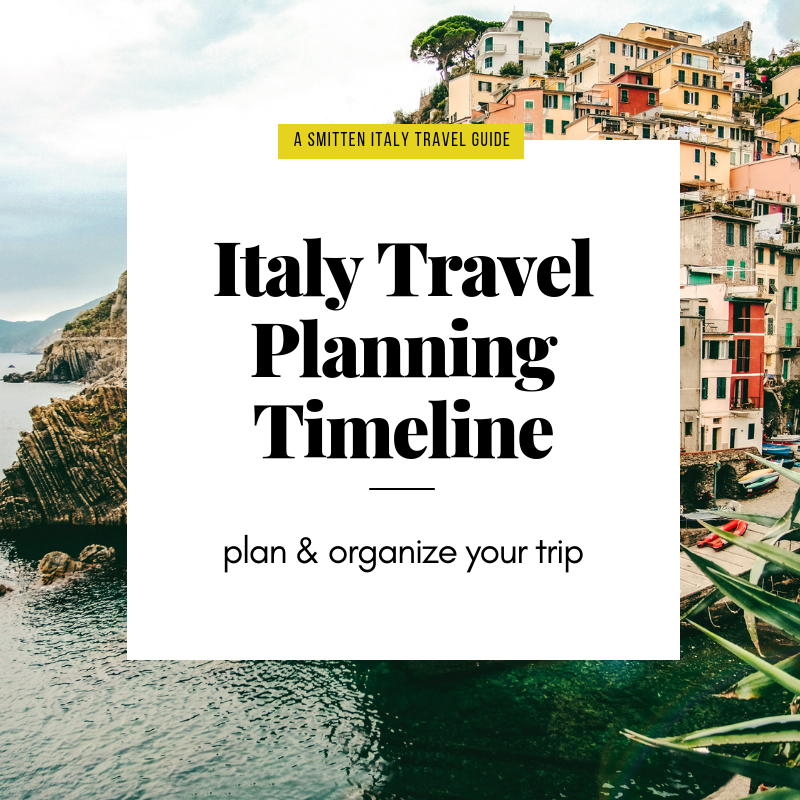 Leave with a roadmap of what needs to be done and how to move forward with your dream of moving to Italy. 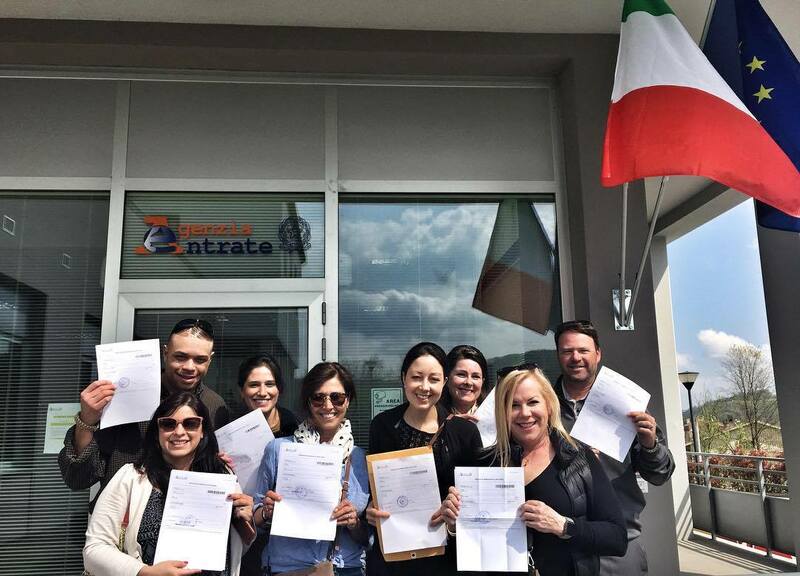 Are you dreaming of moving to Italy and starting a small business? This workshop is exactly what you need to get clarity on your dreams and find out what is actually involved. 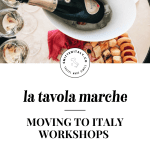 During the 4 night/5 day workshop you will have the opportunity to chat with an expert panel gathered by La Tavola Marche, and get the answers to all your burning questions about immigration, taxes, buying property, ex-pat life, marketing and more. Not only will you come away with your questions answered, you'll get a great dose of reality and come away with a clear idea of the next steps needed to reach your goal. Something brand new they are offering is their “aspiring innkeeper” bootcamp. 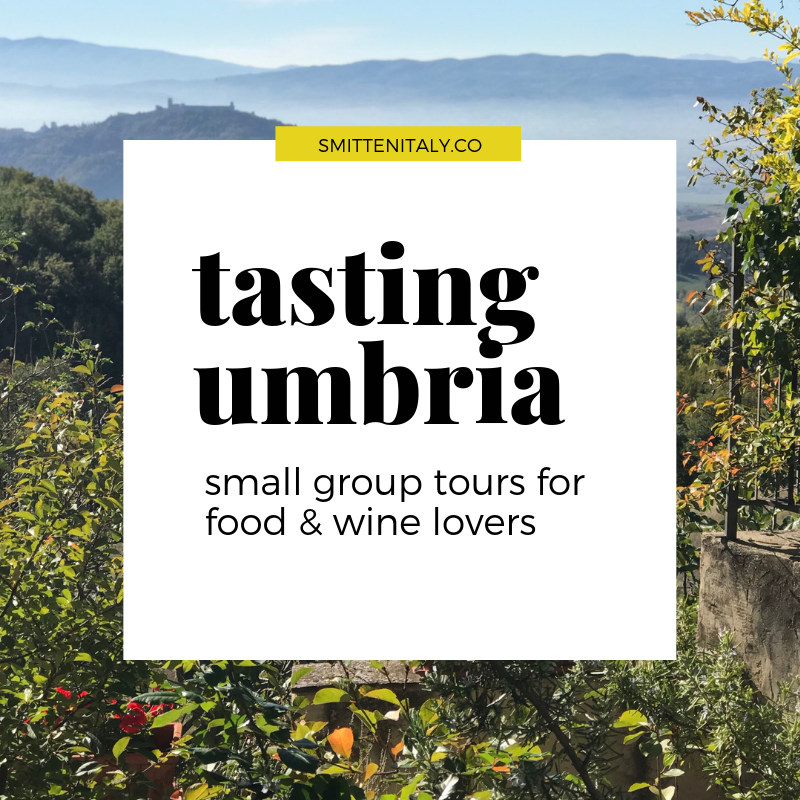 Open to just 4 people, this intensive workshop covers moving to Italy, sustainable tourism, and farm/culinary aspects of starting an inn. 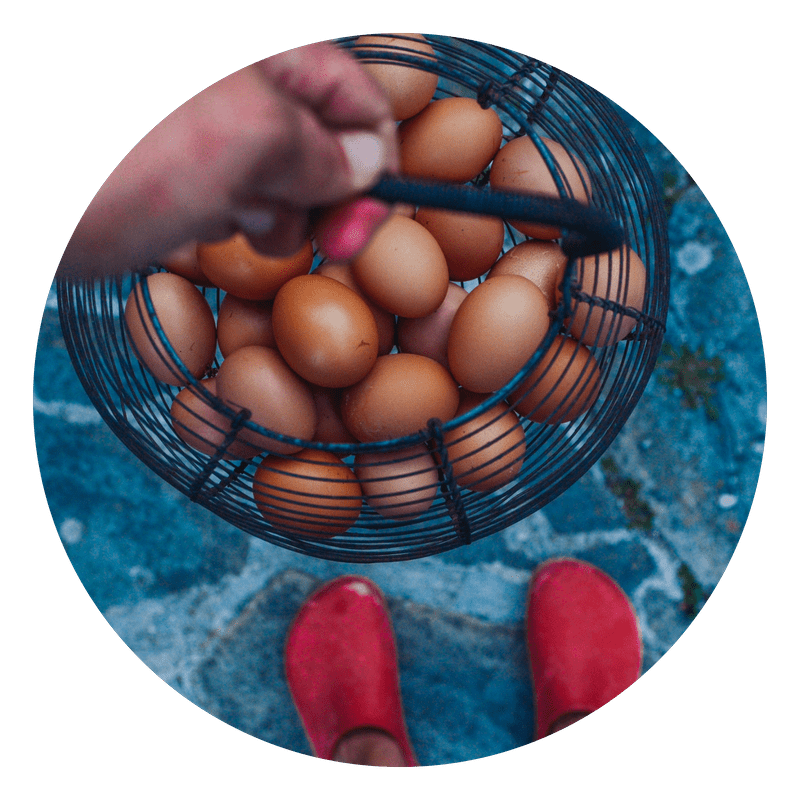 You’ll have time to shadow Jason and Ashley as they go about their daily chores like meal planning + prepping, gardening, housekeeping, marketing and much more. What a gift this is to anyone who wants to see if they have "what it takes" to be an innkeeper. I applaud Jason and Ashley for letting people have this tiny peek into what goes into running a successful business. 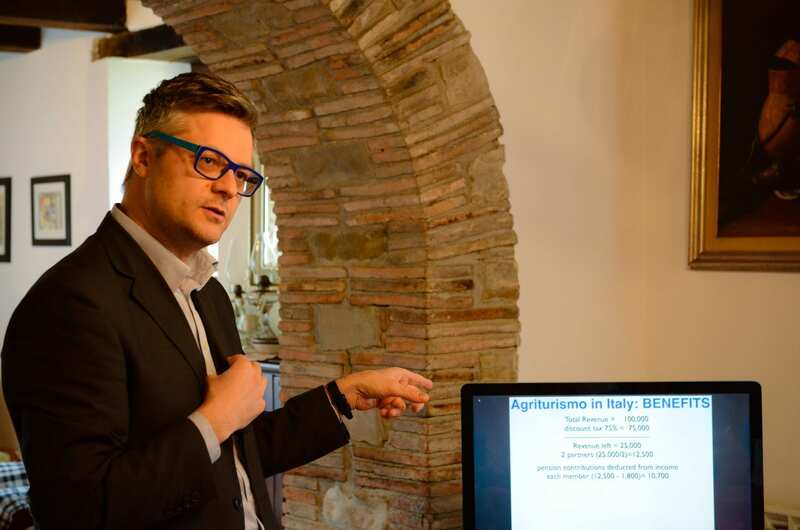 The move to Italy workshops are the balance of your dream-drunk passion, and the sobering reality of the work needed to achieve it." Interested in retiring in Italy, or buying a holiday home? 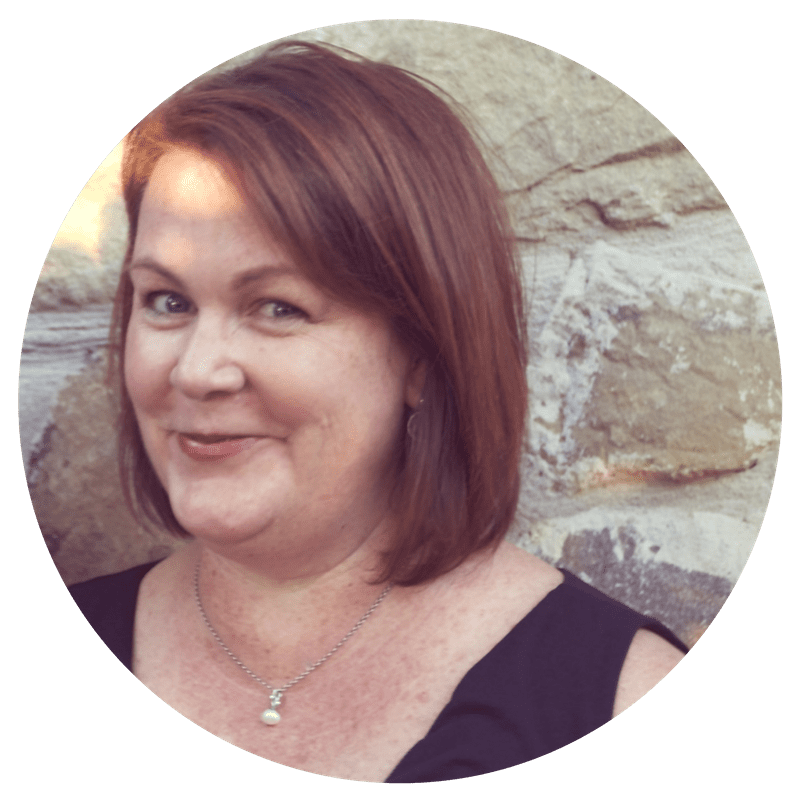 This workshop gives you the tools and insider info you need to see what your options are and a roadmap to get there. 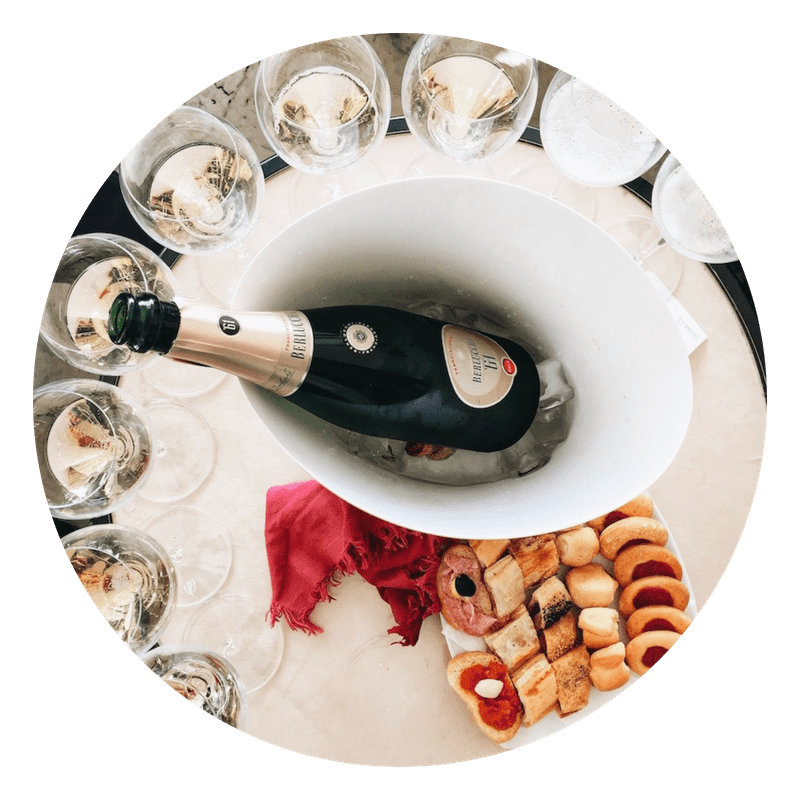 This is your crash course if you are interested in starting a hospitality/food/wine business. 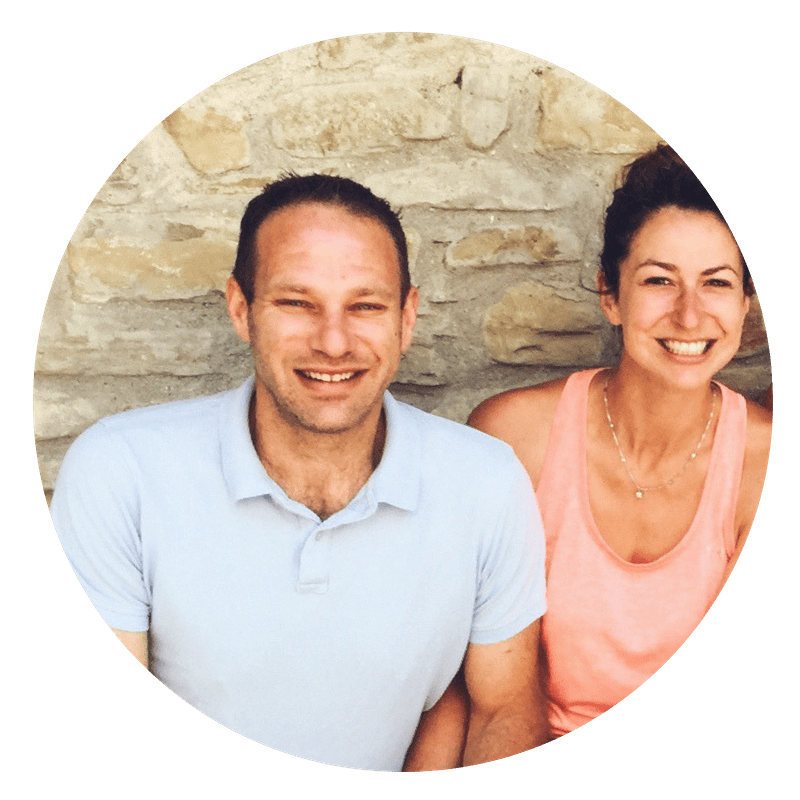 Starting a business in Italy is not for the faint of heart, and Ashley & Jason lay it all out for you- the good, bad and the ugly! This special hands-on workshop is limited to only 4 participants. 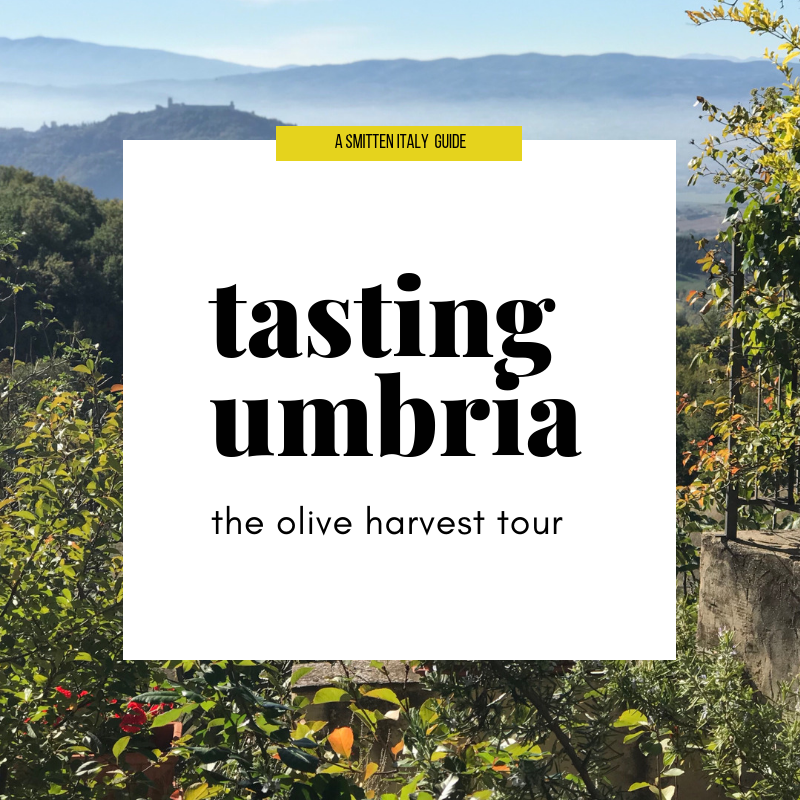 Come get your hands dirty and experience behind the scenes of an innkeepers life, plus get all the practical details of what it takes to run a business in Italy. Jason and Ashley also offer private consulting, consisting of 1:1 Skype calls or meet ups. They can cover brand conception & making a business plan and give loads of practical advice and resources. Contact them for rates and more info. Wants to Move to Italy! Is open to gaining knowledge and feedback. Is ready to take action/ wants to move on to the next steps in the next 18 mo. OR is looking for a 3-5 year roadmap. Has an open mind, realizing this experience might not lead them where they think they are going. 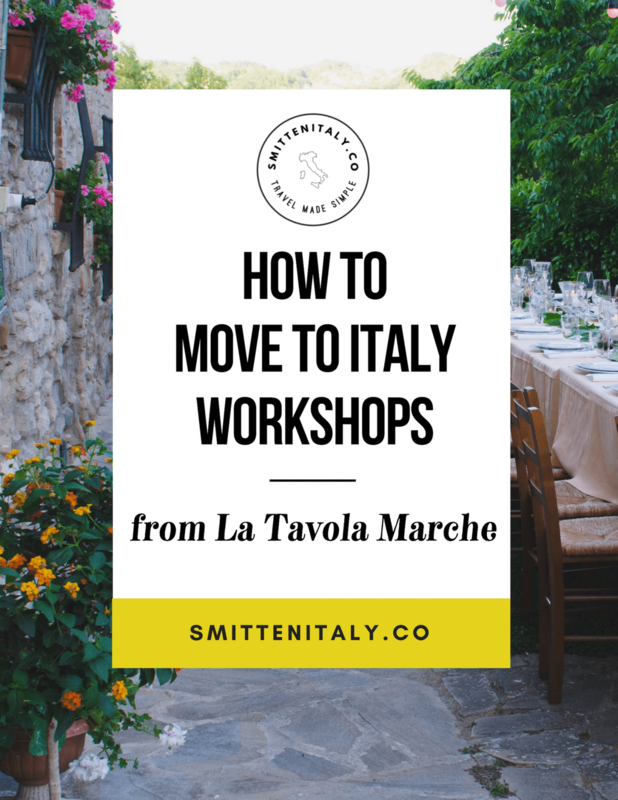 Whether you are dreaming of making a move to Italy *someday*, or are actively making a plan now- these workshops with La Tavola Marche might just be the smartest investment you will make. If you end up going, let me know so I can live vicariously through you! 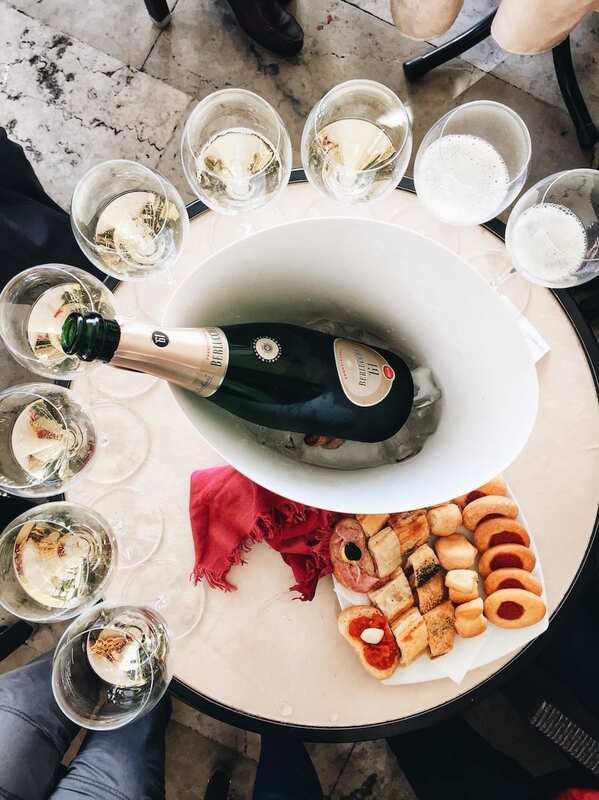 Cheers to dreaming & planning!